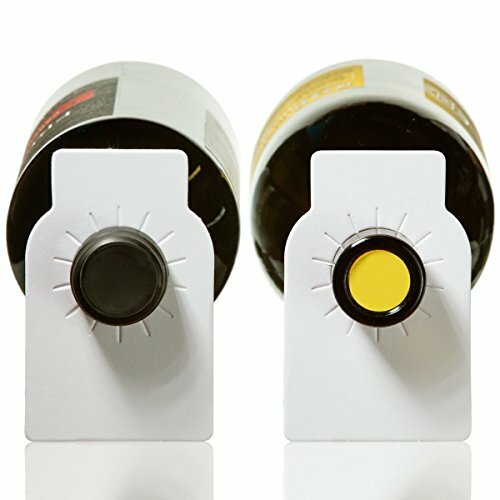 Simple and versatile plain paper bottle tags make a great starting point for organizing and identifying items in your wine collection. Dimensions 2¼ inches wide by 3½ inches high and 200 tags per pack. These standard duty quart size bags will give your valuable products the reliable protection that they need. These unbleached bags are thicker than a regular grocery bag. 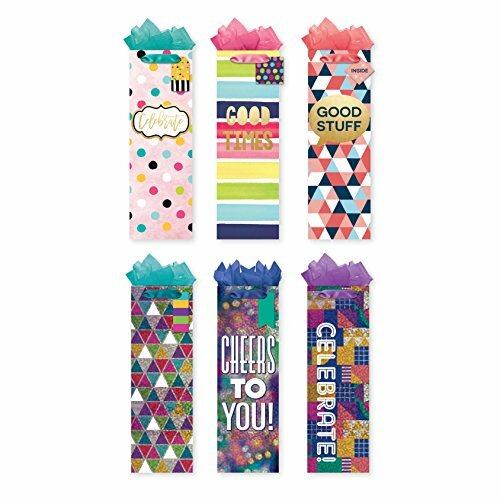 Perfect for a bottle of wine, liquor, and many other products. 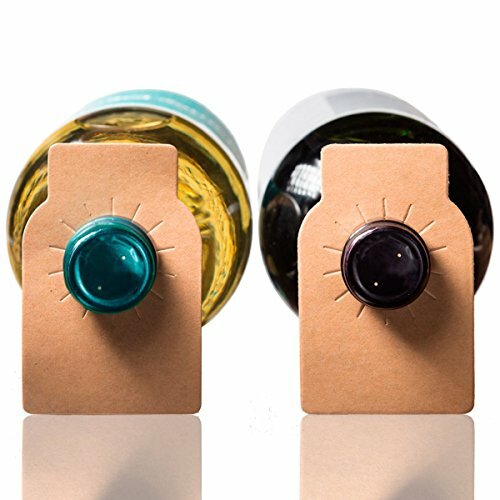 Simple and versatile kraft paper bottle tags make a great starting point for organizing and identifying items in your wine collection. Dimensions 2¼ inches wide by 3½ inches high and 200 tags per pack. 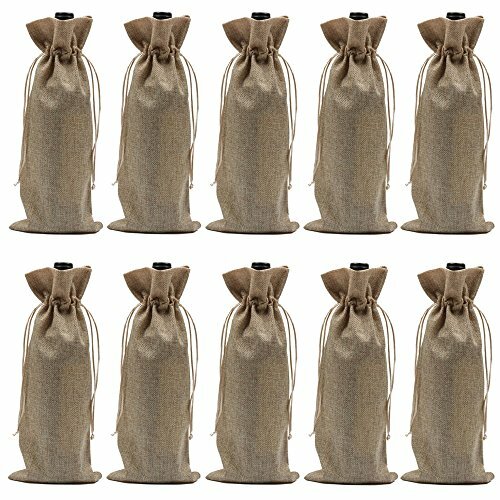 Bundle of Wine Bottle Party Gift Bags, Set of 6 Large Holiday Birthday Wedding Congratulations Paper Gift Bags W/Foil Finish. 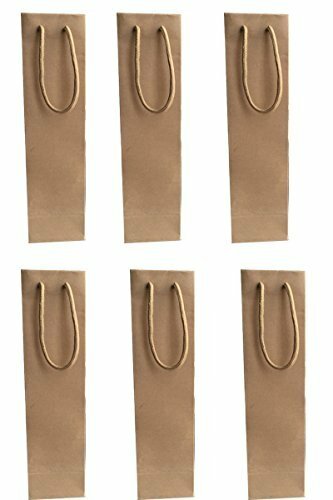 A beautiful set of Birthday gift bags with tags. Don't just give a bottle of wine; gift a bottle of wine to someone with class. 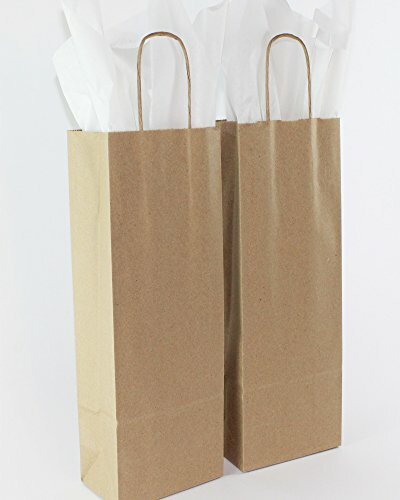 These standard duty pint size bags will give your products the reliable protection that they need. These unbleached bags are thicker than a regular grocery bag. 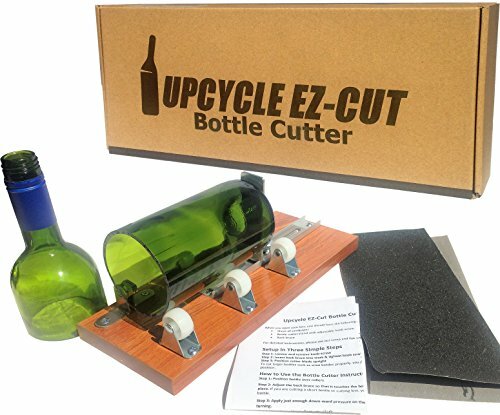 Perfect for a bottle of wine, liquor, and many other products. How to Wrap a Wine Bottle with Tissue Paper | Easy and Beautiful!